Ferrari, Pagani, and Lamborghini all make the list. Last week we gave you a list of the 20 cheapest cars currently for sale in the U.S. While the Nissan Versa and Mitsubishi Mirage are admirable for their value-for-money proposition, the opposite end of the spectrum is often much more interesting to look at. 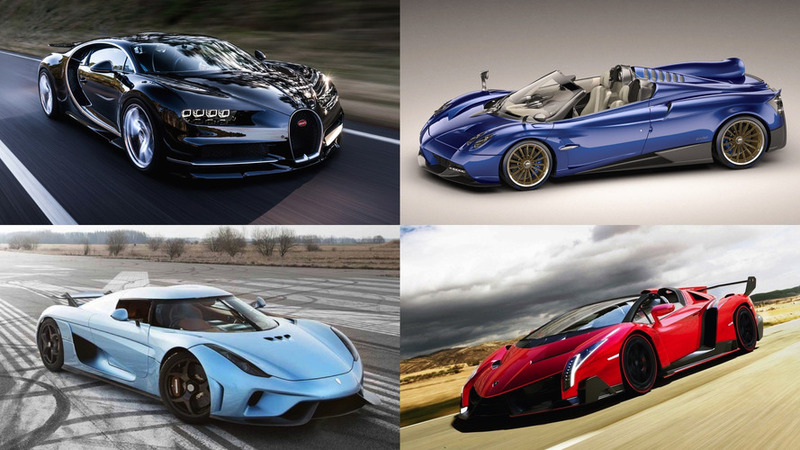 These are 20 of the most expensive cars you can buy (or probably can’t) right now. Most of them produce close to 1,000 horsepower (745 kilowatts) and range anywhere from $900,000 to $4.5 million – and that’s before taxes and options. In the case of the Panoz GTR-1, what was once old is now new again. When it was introduced in the late ‘90s, Panoz’s creation was a pure Le Mans race car, but now the company has opened up the ordering books for a street-legal version. It comes with a 600-hp (447-kW) V8 that cranks out 500 pound-feet (677 Newton-meters) of torque. For just a bit over $1 million, you can pick up one of the most beautiful, most powerful hypercars on the market. The Pagani Huayra comes with a 720-hp (536-kW) V12 and a top speed of 224 miles per hour (360 kilometers per hour). From the ashes of Gumpert rises Apollo, the company that shares its name with the German automaker’s first model. The new Arrow signifies the marque’s rebirth and produces 1,000 hp (745-kW) courtesy of a 4.0-liter biturbo Audi V8 in honor of its fallen sibling. 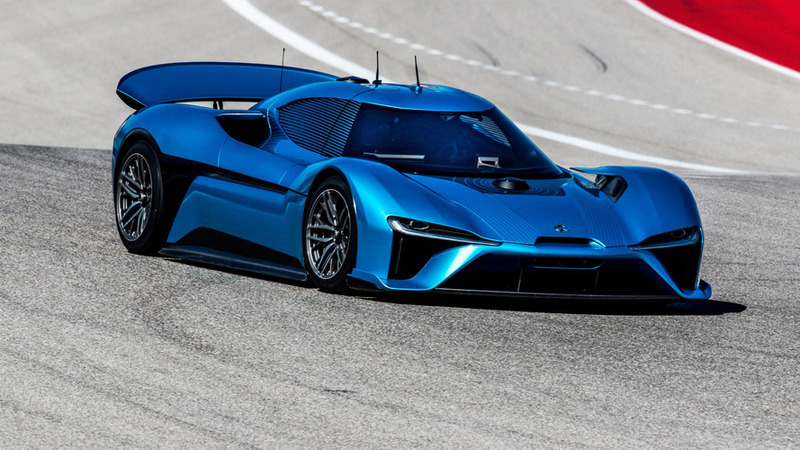 The Chinese-built Nio EP9 is not only expensive and powerful – it has 1,341 hp (1,000 kW) lurking under the hood – but it’s the fastest autonomous car to ever lap Circuit of the Americas in Austin. It did it in just 2 minutes and 11:30 seconds, and all of it was caught on camera. Italian startup Mazzanti has been building its Evantra hypercar for almost five years now, believe it or not. The 1,000-hp (745-kW) Millecavalli model is the most powerful model to date, and the lightest at just 2,866 pounds (1,300 kilograms). Production is capped at 25 examples world wide. The "Arash" name may not carry the same weight as Koenigsegg, Pagani, or others on this list, but don’t discount the British supercar yet. With a starting price of $1.5 million, the AF10 hybrid comes with a 6.2-liter V8 paired to four electric motors, bringing the total output to 2,080 hp (1,551 kW). If that all sounds a little too good to be true, you can get a non-hybrid AF10 for just over $435,000. 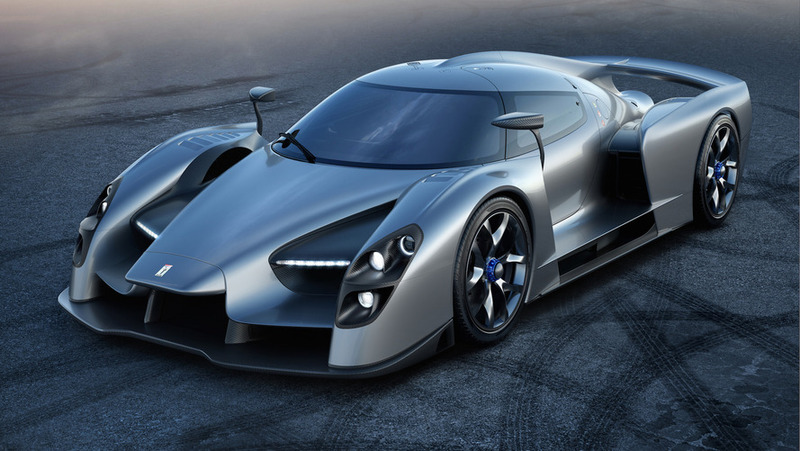 Founder and CEO James Glickenhaus debuted his road-going 003S at the Geneva Motor Show earlier this month, and said that each one would come with 800 hp (596 kW) and a price tag of $1.8 million. For what it’s worth, Glickenhaus says just three examples will be built for now, not including his own. In honor of the automaker’s 10th anniversary, Zenvo released a special TS1 GT at the Geneva Motor Show earlier in the month. Added extravagance aside, the special edition builds on the base TS1 platform, which uses a twin-supercharged V8 to produce 1,163 hp (867 kW), enabling a top speed of well over 200 mph (321 kmh). W Motors seemingly sprung up out of nowhere in 2012 with the introduction of its uber-expensive Lykan HyperSport (we’ll get to that later). The cheaper, but no less dramatic, Fenyr SuperSport debuted in 2016 with a similarly extravagant design and a 4.0-liter biturbo V8 developed in conjunction with Ruf that produces 900 hp (671 kW) and 885 lb-ft (1,200 Nm) torque. 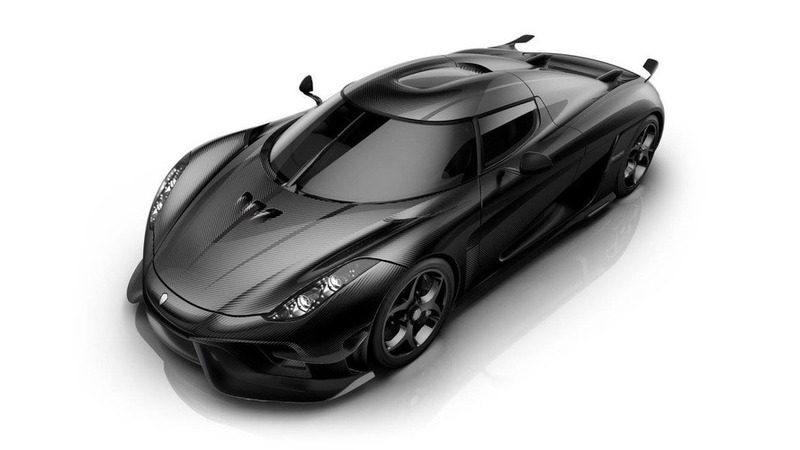 If you thought the Agera was extreme, the Regera is the next chapter in Koenigsegg’s book of speed. A biturbo V8 paired with three electric motors brings the total output to 1,500 hp (1,118 kW) and 1,475 lb-ft (2,000 Nm) of torque. Not to mention it looks gorgeous. Just 40 examples of the Lamborghini Centenario will be built, each one at a cost of $1.9 million. The exclusive supercar honors founder Ferruccio Lamborghini’s 100th birthday, and comes pre-loaded with a 759-hp (565-kW) V12 under the hood. Ferrari doesn’t give an exact price for its new LaFerrari Aperta – something having to do with "exclusivity." Whatever the case, we know it’s expensive. A safe estimate is anywhere in the $2 to $2.5 million mark. Just 209 units will be produced, each with 950 hp (708 kW) under the hood. The Pagani Huayra roadster is a beautiful drop-top with an AMG V12 good for 752 hp (561 kw) and 738 lb-ft (1,000 Nm) of torque. Brand new it will set you back a whopping $2.4 million… but don’t worry, they’re all already sold out. Ferrari introduced its uber-exclusive 488-based J50 back in December, and detailed its 3.9-liter V8 and 690 hp (514 kW) engine. But the company neglected to reveal price. Rumors suggest it went for anywhere between $2.5 to $3 million when new. Just 10 units were built, each one has already been accounted for. 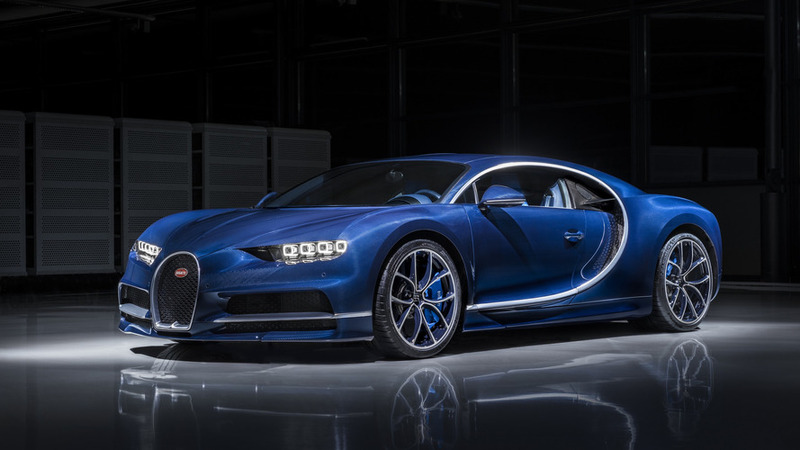 Looking to pick up Bugatti’s latest and greatest creation? Better hurry. The company has already reportedly received 250 orders for its 1,500-hp (1,118-kW) hypercar, accounting for half of its entire production run. A pretty impressive feat considering the car’s $2.6 million price tag. 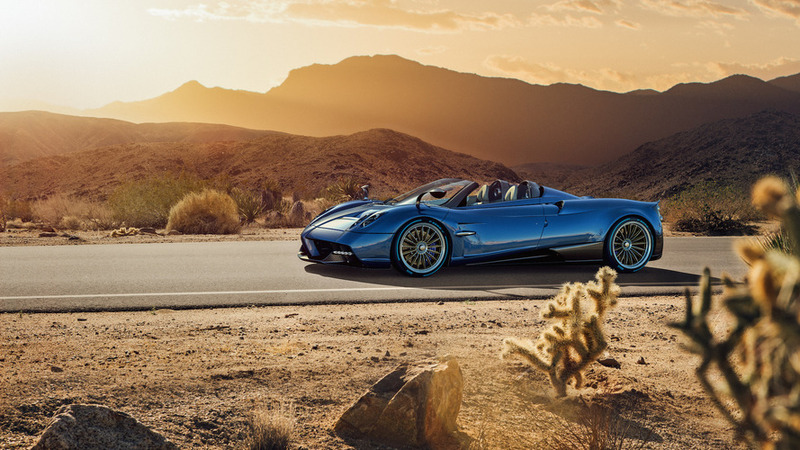 Even more exclusive – and more expensive – than the stunning Huayra Roadster is the Huayra BC. It was introduced in 2016 with a 789-hp (588-kW) biturbo V12 under the hood and a curb weight of just 2,685 lbs (1,218 kgs), making it extremely light. Just 20 examples of the Huayra BC will ever be built. The Vulcano may not carry the same supercar prestige as those like Pagani or Bugatti, but the Icona Vulcano Titanium is a unique and exclusive creation all the same. Under the hood is a 6.2-liter supercharged V8 from a Corvette ZR1, in this application producing 670 hp (500 kW), and allowing it to sprint to 60 mph (96 kmh) in just 2.8 seconds. 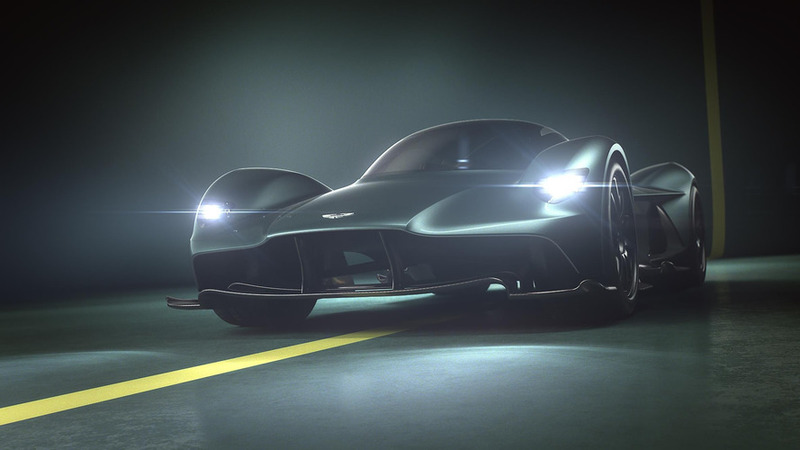 Aston Martin hasn’t put an actual price tag on its new mid-engined Valkyrie supercar yet, but rumors suggest it could be near the $3 million mark when it does go on sale. With an Adrian Newey designed body, a Cosworth-sourced V12, and a top speed of well over 200 mph (321 kmh), it seems like it will be well worth the price when it does go on sale. Two of the most expensive cars on this list come from the Dubai-born W Motors. The Lykan HyperSport, first introduced in 2012, costs buyers a whopping $3.4 million and comes with a 3.7-liter biturbo flat-six developed in conjunction with Porsche specialists Ruf. Not to mention it looks gorgeous. 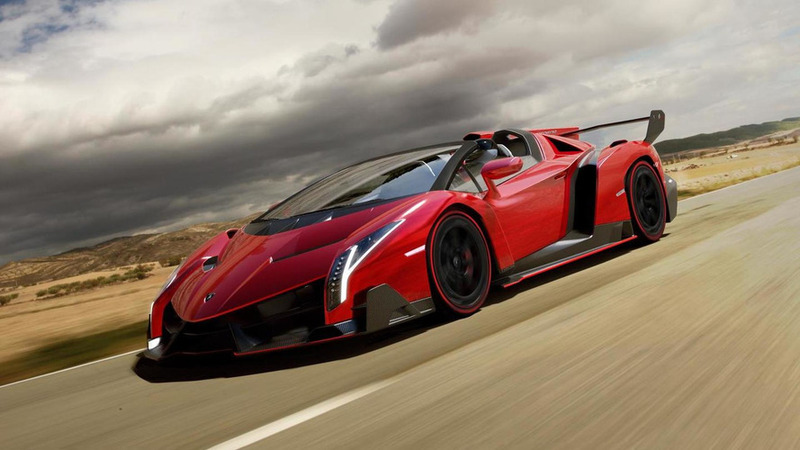 For a whopping $4.5 million – or the price of a small island – you could buy one of just nine Lamborghini Veneno Roadsters. The Aventador-based hypercar comes with a 750-hp (559-kW) 6.5-liter V12 and a top speed of 221 mph (355 kmh). Along with being the most expensive, it’s also one of the most exclusive cars on this list.